Robyn Pearlman inherited her Burbank home from her parents and after her father died, was in financial trouble. She and her mother were desperate to save the Delaware Road house. So in late 2017, Pearlman consulted with a broker from the Agency for help with refinancing her existing mortgage. 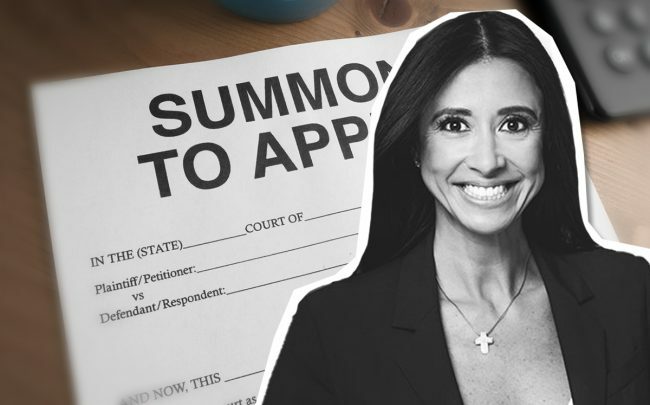 But in a lawsuit filed last month, Pearlman claims that the Agency and the broker, April Lopez, conspired with an unlicensed mortgage company to persuade her to take out a fraudulent commercial mortgage loan on the residential property. The loan would have to be paid off in full plus interest, a year later. Her case, filed in Los Angeles County Superior Court, marks the third legal action against the Beverly Hills-based luxury residential brokerage in less than a year. The lawsuit claims that Lopez — who began her career as a wholesale mortgage lender — advised Pearlman to falsely claim the 2,260-square-foot Burbank home was a rental property. That would allow the homeowner to take out a large commercial loan, bigger than what she would have received from a conventional mortgage. 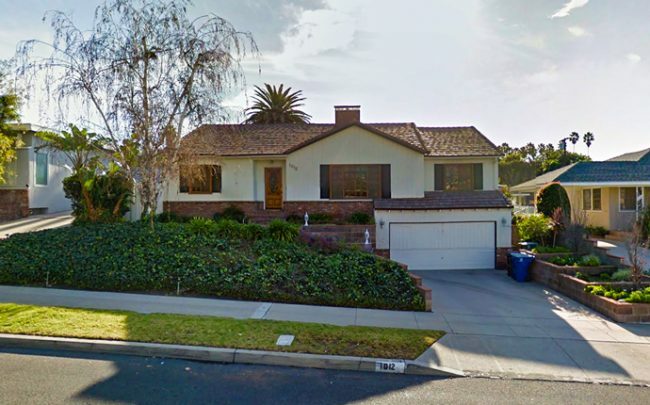 While the assessed value of the home was only about $462,000, Pearlman secured a $700,000 commercial mortgage from Los Angeles-based Shats Investments in March 2018. The interest on the loan was 9 percent, with a balloon payment of $705,250 due 12 months later, the suit claims. The company is not a licensed mortgage loan operator but signed off on the loan without verifying Pearlman’s income or her ability to repay, the suit claims. The company is controlled by Carl and Lily Shaknis, who are both defendants in the suit. Lily Shaknis declined to comment. The Shaknis’ also allegedly convinced Pearlman to sign off on a loan that stripped her consumer protections, making it easier to lose the home to foreclosure if she couldn’t repay the loan when it came due. The suit also named Alex Nelson and his firm, Sherman Oaks-based 1st Point Lending, which also allegedly conspired with Lopez and Shats on the loan. Nelson and the firm are defendants in the suit. Nelson declined to comment. A representative for the Agency said the brokerage is investigating the allegations. Lopez declined to comment. Pearlman’s allegation come on the heels of another lawsuit against the Agency and its co-founder, Mauricio Umansky. Last month, the vice president of Equatorial Guinea sued Umansky and the brokerage over the sale of a 15,000-square-foot estate in Malibu. The suit, which marks the second time the Agency has been sued over that property, claims Umansky misrepresented the value of the home to the seller, Teodoro Nguema Obiang, pocketing millions for himself and an accomplice. Umansky denies those charges.